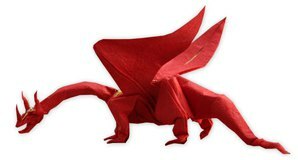 Ce papier origami rouge offre une combinaison unique et remarquable : sur son verso une texture très marquée pour mettre en valeur vos modèles, et un recto métallisé pour les plier modeler facilement. 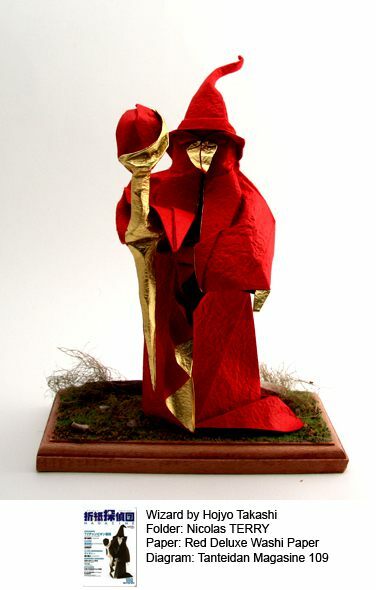 Very photogenic, exceptionally... (Lire la suite) suited for dual-color models. 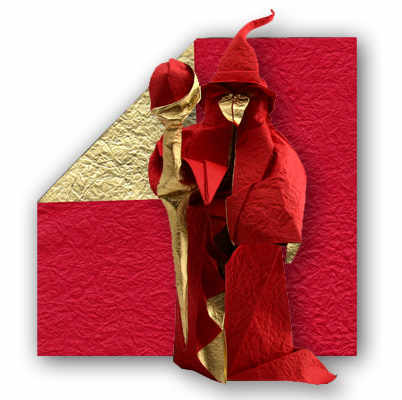 Can tear at heavily folded intersections, but over-all highly durable and suited for simple to mid-level models that don't have an overly high amount of pleat folds. Paper is very beautiful and looks awesome... (Lire la suite). Folding is very nice but no perfect. Perfect for models complex but no for very complex and with using both sides. Very beautiful paper. Holds creases well but ... (Lire la suite)are not very well visible due to the pattern, making it great for hiding parasitic creases. For complex box pleating it isn't the greatest; the thick layering doesn't stay together very well and the colour might protrude through the gold. Precioso para hacer figuras como el fénix de Jo Nakashima. Very photogenic, exceptionally suited for dual-color models. Can tear at heavily folded intersection... (Lire la suite)s, but overall highly durable and suited for most non-especially complex models. Very textured, looks slightly embossed. Awesome paper. 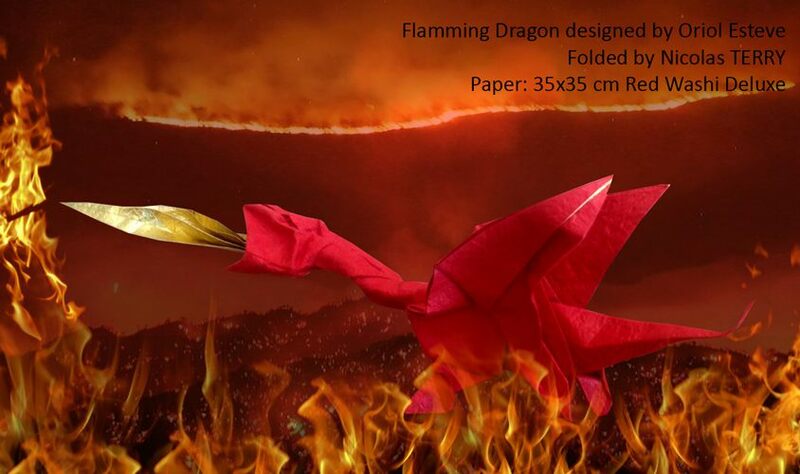 In fact it was the best paper I ever used to fold with. 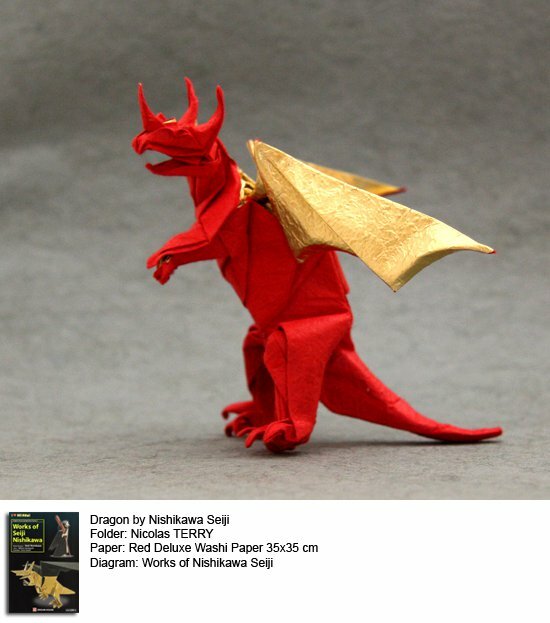 I folded a flying samurai hel... (Lire la suite)met beetle by maekawa and normally at the end with other paper the base of the beetles head ttears for me, but this paper held up and didn't show signs of even remotely tearing. Also the texture and color are very vibrant and wonderful. OH MY GOD!!!!! This is the best paper of them all! 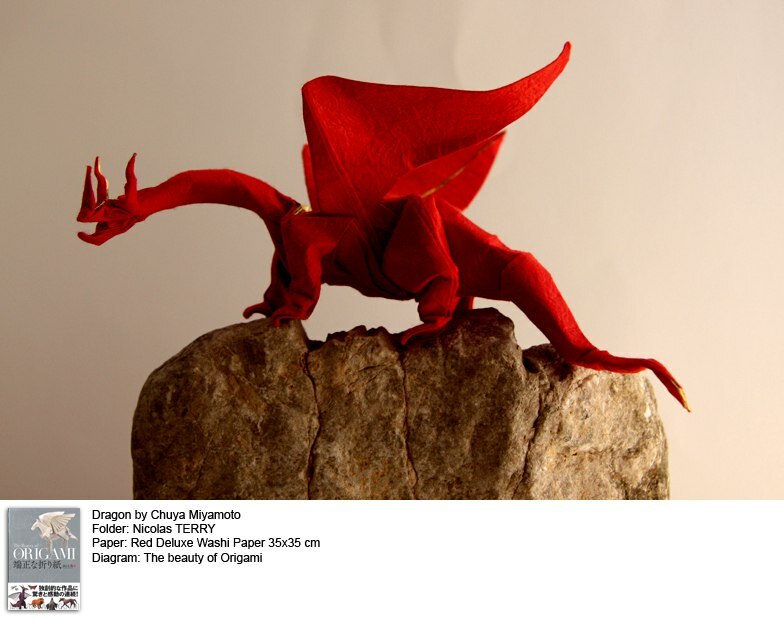 I made an Fiery Dragon II by Kade Chan and the ... (Lire la suite)bicolor aspect made it AMAZING!!!! Excellent paper, easy and thin to fold as well as beautiful. 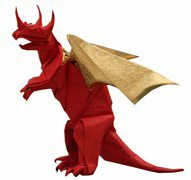 Used it to fold a complex wizard and a... (Lire la suite)m saving my other paper to make a complex dragon. Très beau et se plie facilement.